It’s our first ever holiday gift guide, and we’ve got something for everyone on your list. Below we’ve listed a few of our Best Sellers from previous years, plus a few new additions that we’re really excited about. 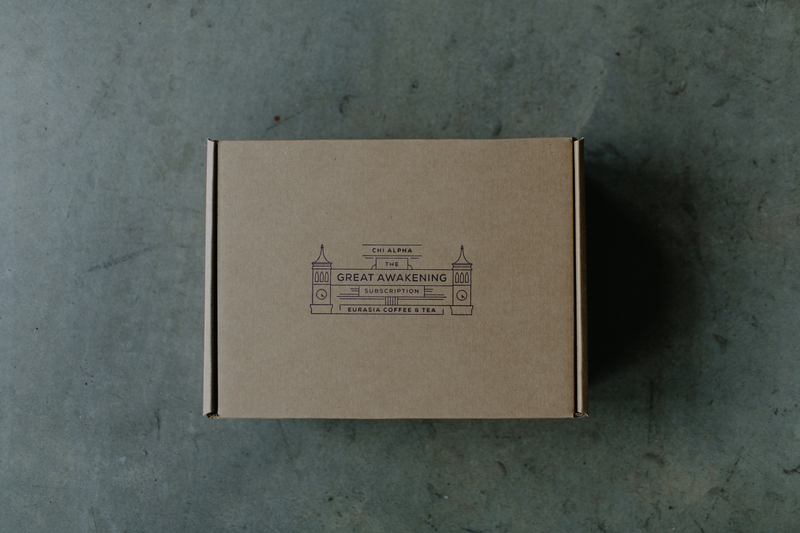 First off, The Great Awakening Gift Subscription. 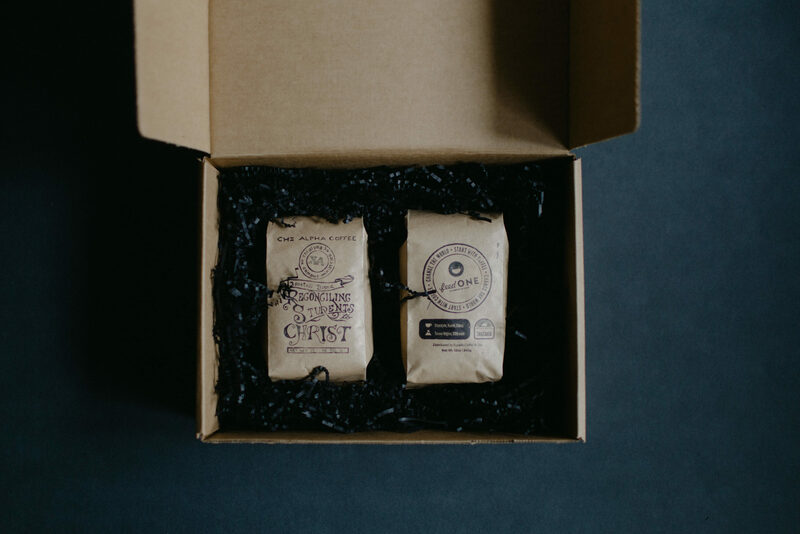 We’ve partnered with Chi Alpha to create The Great Awakening Subscription – a coffee subscription (the best kind) that includes 2 bags of coffee, a gift and inspiration cards that arrives every 2 months. 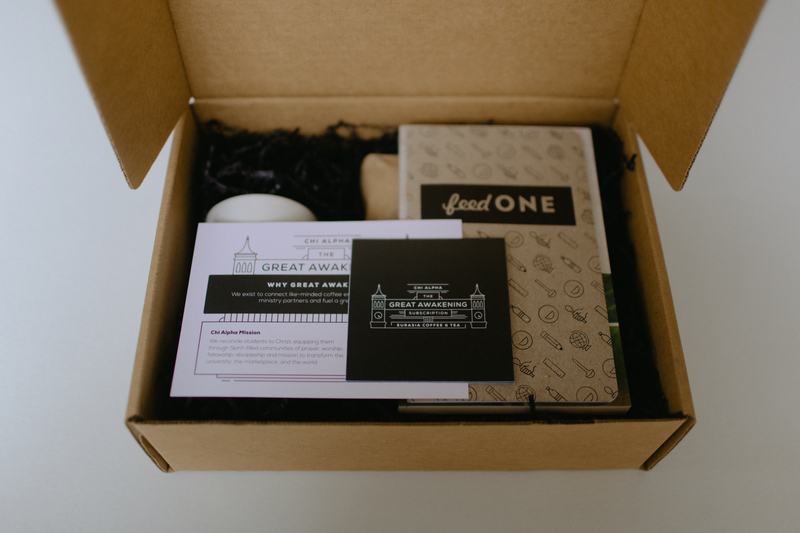 Each box features a ministry organization that’s changing our world for the better. 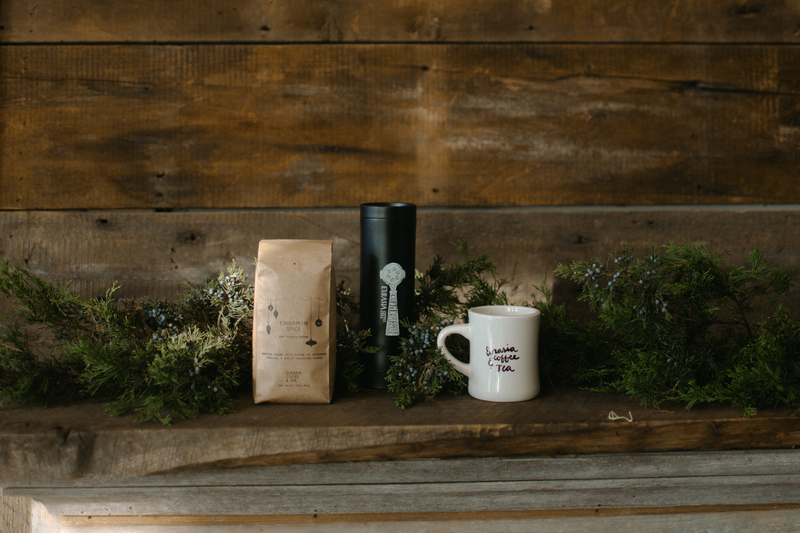 Purchase a year’s subscription for the coffee lover/world changer in your life. Purchase a one year subscription here – (shipping included). Gift Card to our Coffee Shop! 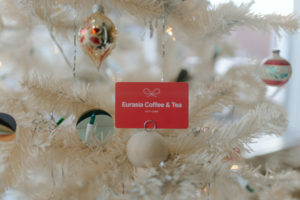 Purchase an e-gift card to our coffee shop on Historic C-Street. A great gift for anyone, really, but really popular with non-local parents of local college students. 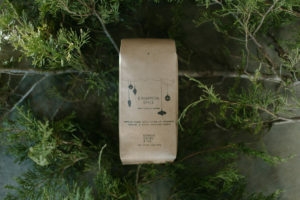 Purchase a bag of life-changing coffee (Cinnamon Spice is the hit of the season!) paired with one of our signature City Mugs. Totally customizable! Click here to purchase. Our seasonal hit! 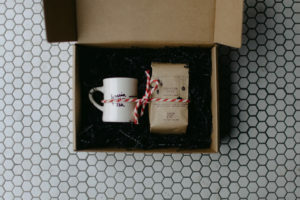 A great hostess gift to bring to holiday gatherings. Click here to purchase. Make it meaningful this year with gifts that give back.